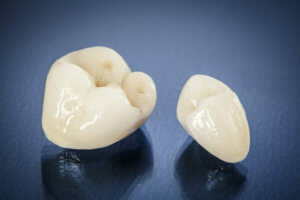 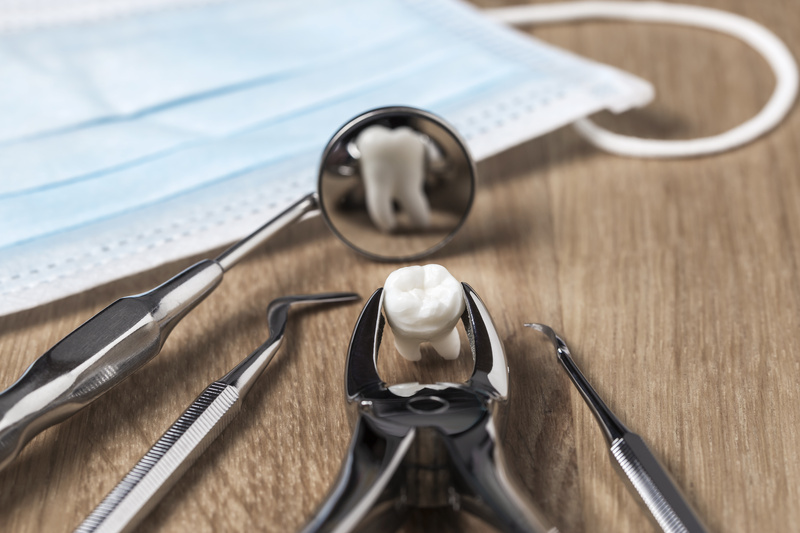 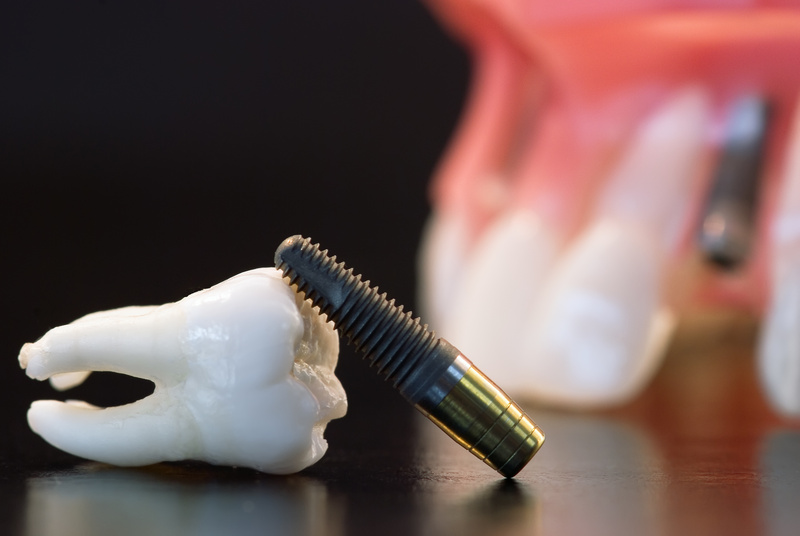 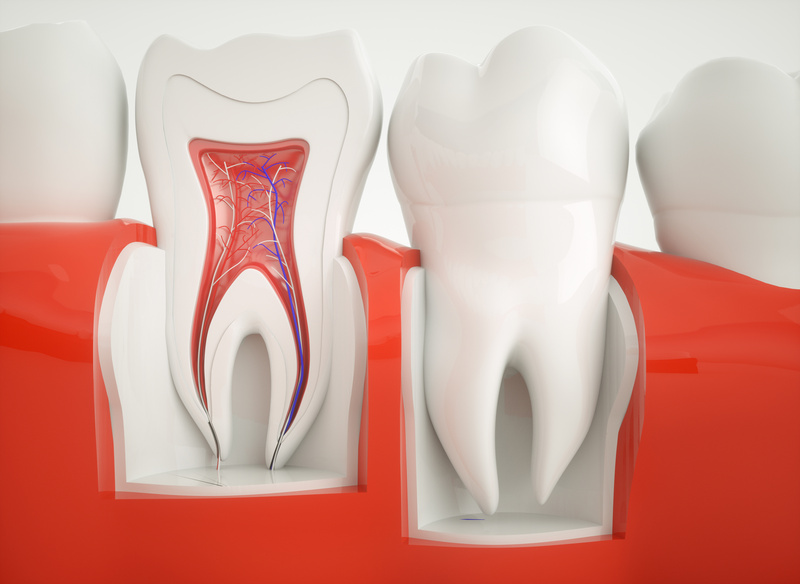 Today’s advanced dental treatments and materials can make a real difference! 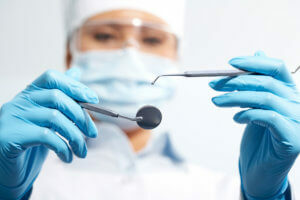 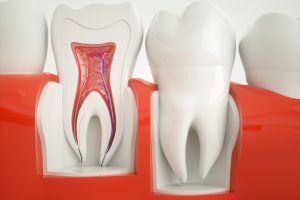 The skill, experience, and commitment of our practice using a unique combination of science and artistry can redesign your smile. 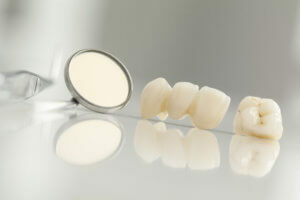 a more even smile with bonding, porcelain veneers and Invisalign. 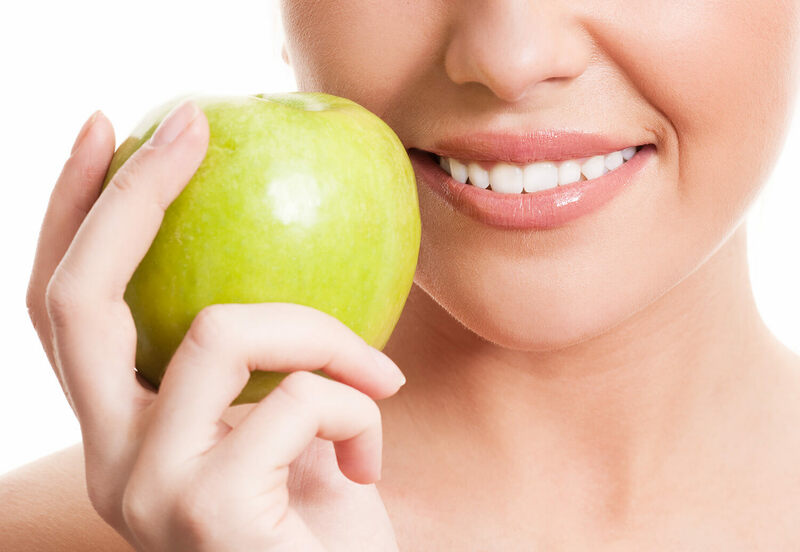 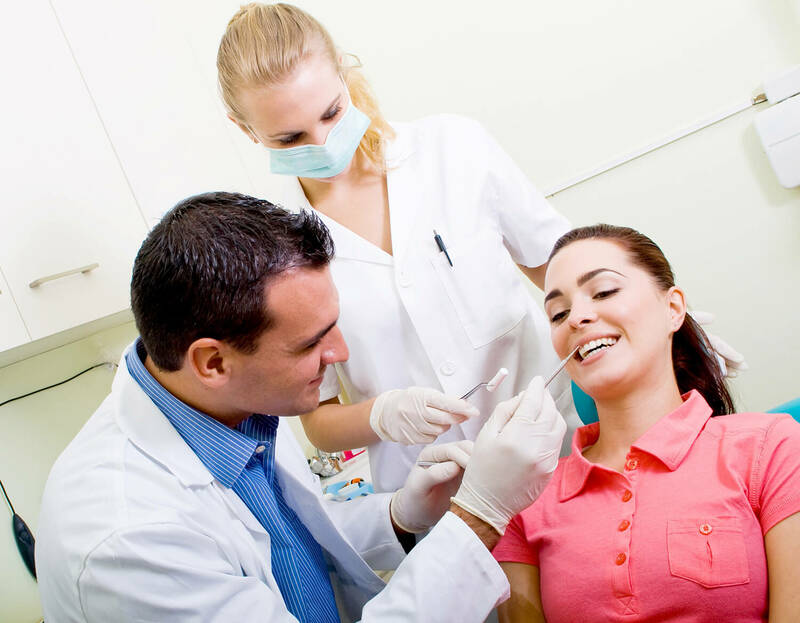 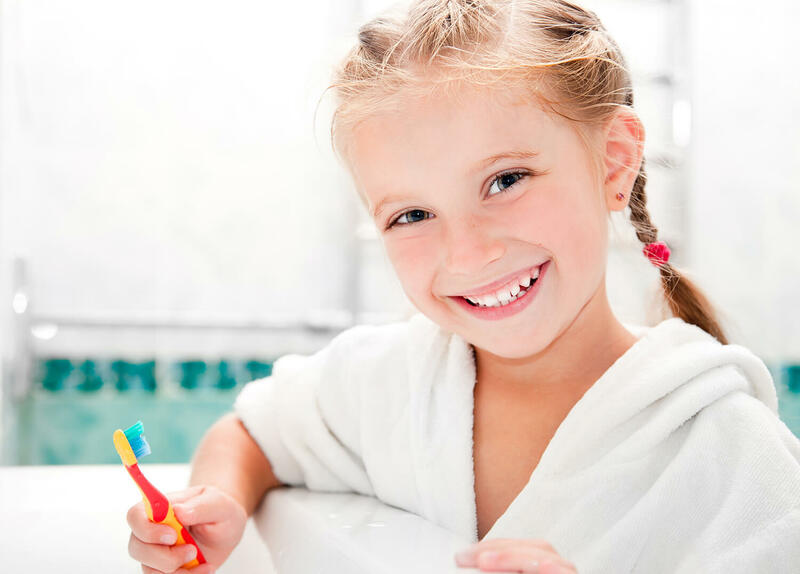 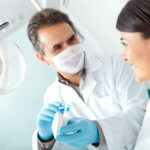 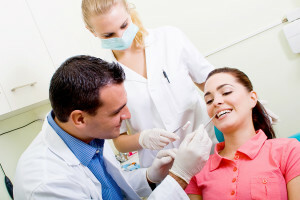 a healthy smile with oral hygiene instructions, preventative care and periodontal treatment.